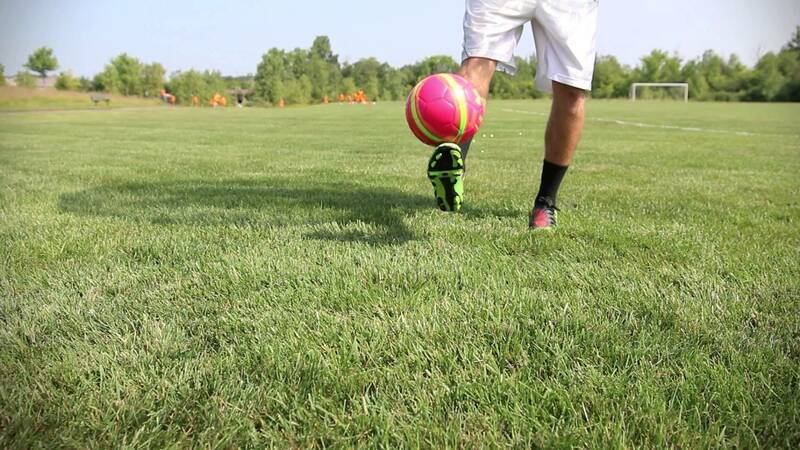 Bubble Soccer Coming to West Bloomfield! 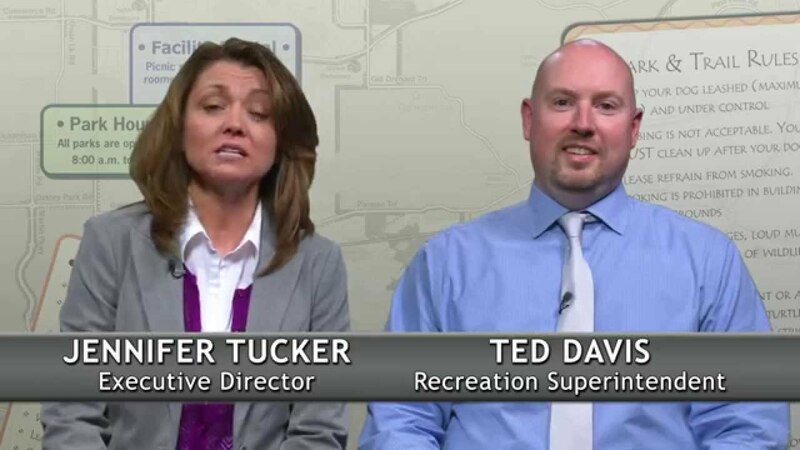 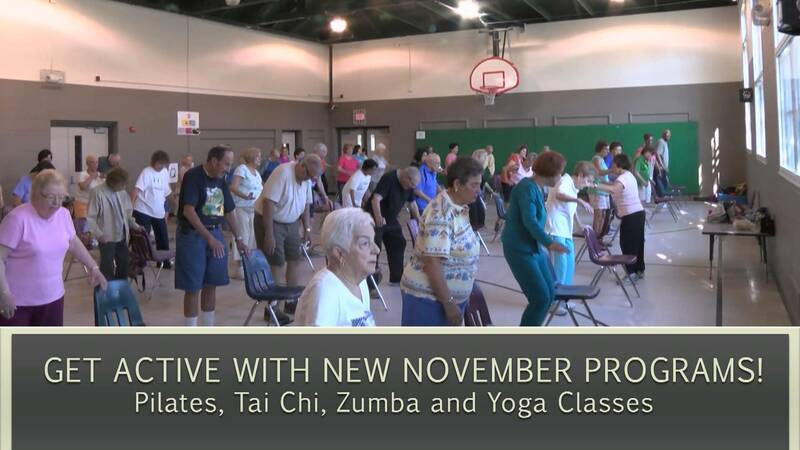 Find out what programs and activities are available in your community this November. 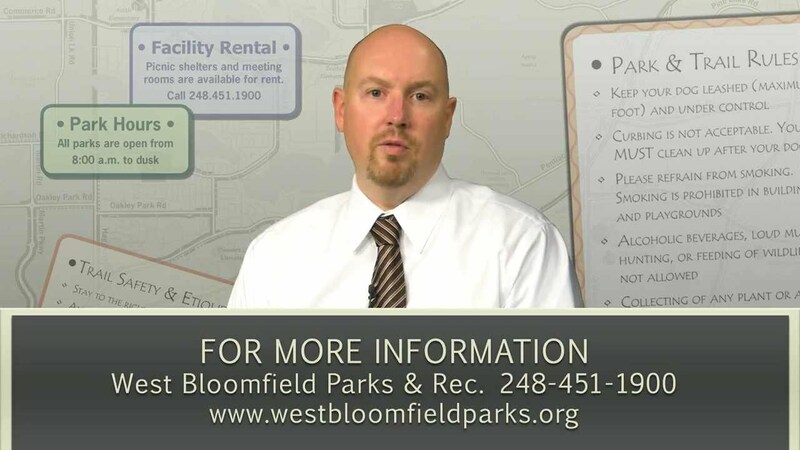 Check out what is new this winter at West Bloomfield Parks and Recreation. 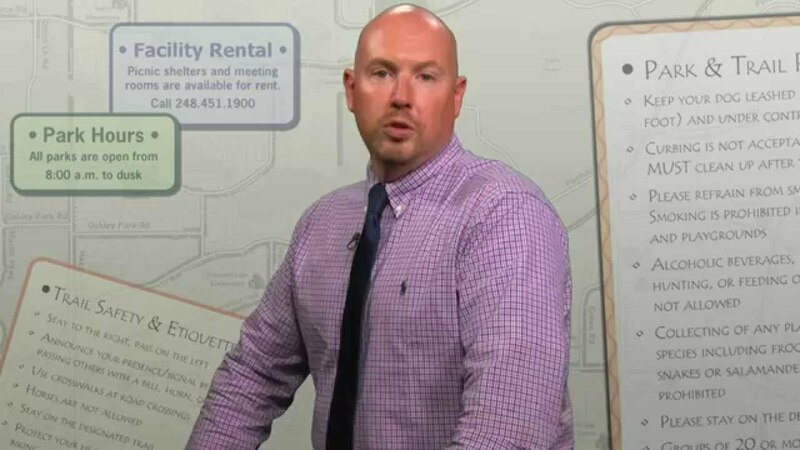 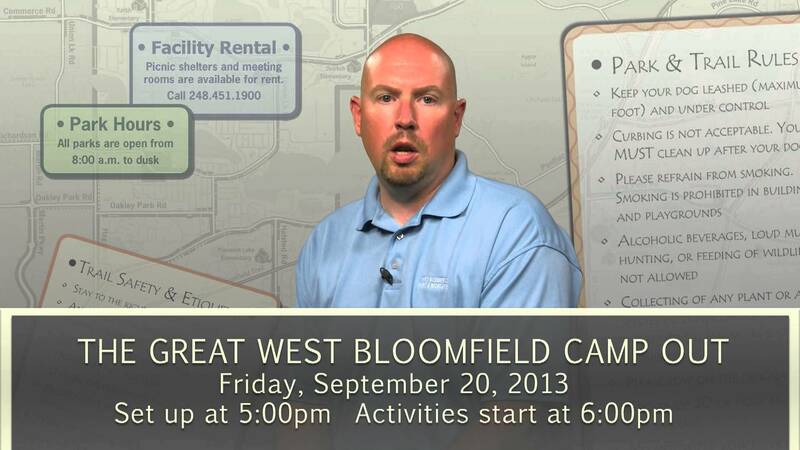 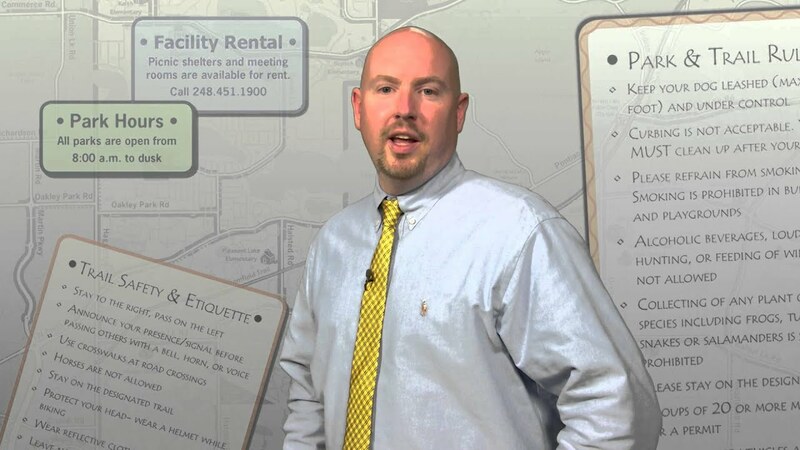 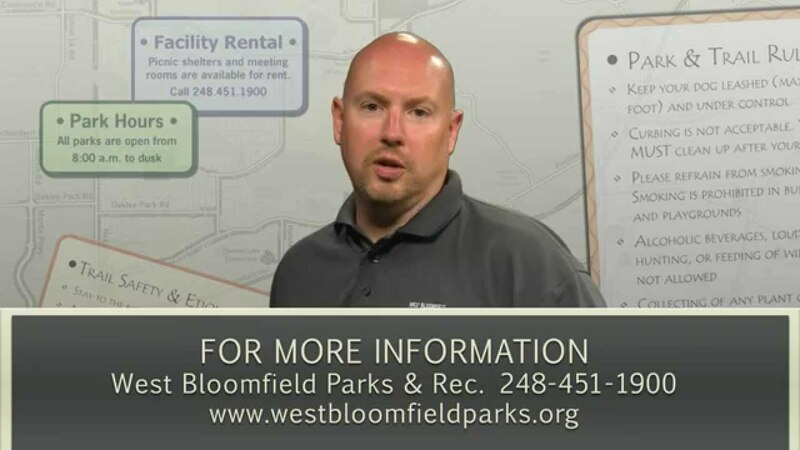 Visit westbloomfieldparks.org for more information.